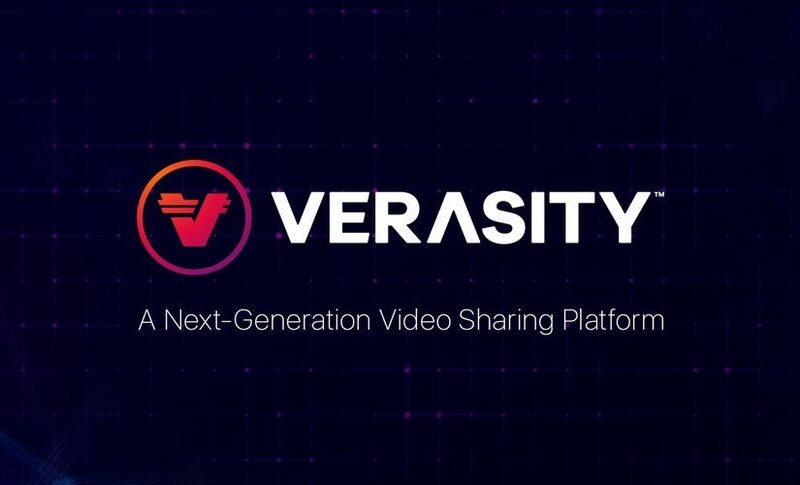 Verasity, a project developing blockchain enhanced online video solutions, has released a video application called GenesisPlayer. Powered by Verasity technology, GenesisPlayer enables Blockchain companies to reward people who watch their promotional videos. Viewers can sign-up for token airdrops directly from within the video player itself. This novel way of reaching out to potential cryptocurrency investors uses rewarded video to increase the viewers’ understanding of the blockchain project. This also encourages participants to hold tokens and engage in a project’s community. In its first week of the soft launch, Genesis player has delivered c.15,000 unique views and attracted over 7,000 users to sign up to the platform. INDX.capital, Adbank, Elysian, CoinAnalyst, Vreo and Autobay are some of the initial projects currently running video airdrops using the Genesis player. The player can be simply embedded across websites, ICO listings sites, news outlets, and shared across social media. INDX is one of the first ICO’s to use the GenesisPlayer to run a video airdrop campaign. “Successful blockchain projects require strong community and network effect to succeed. In an evermore crowded market, we wanted to create a solution to improve education and engagement for the crypto community. Using video and rewarding airdrops is proving to be a very successful mechanism for achieving these goals” said Chris Gale, Verasity Co-founder.